Tracer Tool & Die collaborated with Global Cutting Tools to design tooling that would significantly reduce production time in a difficult to machine hardened tool steel. The current tooling they were using was taking too long to finish the job and creating problems with productivity and efficiency. In addition, they had a variety of demanding applications that the tool would be used on. 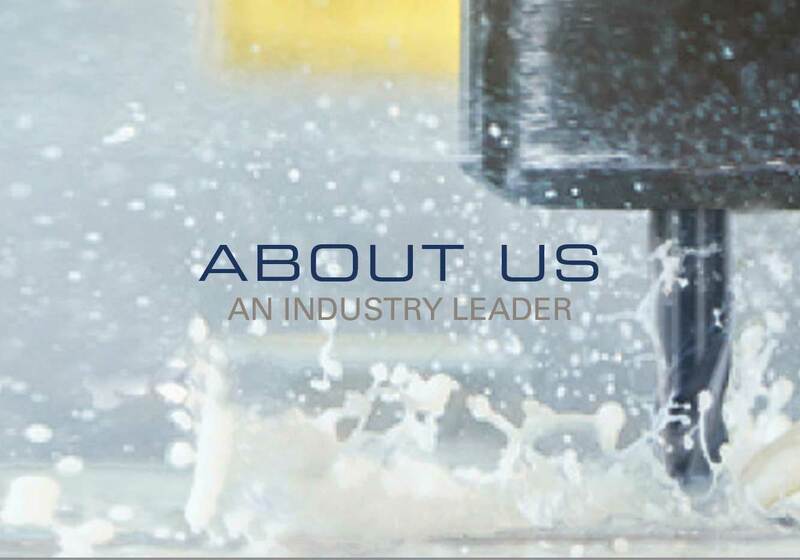 Working with Tracer, we developed a custom designed variable pitch, variable helix, eccentrically relieved carbide end mill to their exact specifications, replacing their standard 1” carbide end mill with an application-specific designed tool. Our design allowed for multiple operations to be combined into a single process, thus increasing productivity. Mico had a large scale production job which required a major reduction in cycle time to avoid being undercut during contract renewal. In addition to their need for cycle time reduction, they were having excess tooling costs for multiple operations. Global’s representative, Michael DeKlein, suggested combining multiple drill and mill operations into a single milling operation. This suggestion reduced the number of tool changes by 3, per part, while allowing the newly designed, custom end mill to be resharpened. This combination eliminated the need to dispose of the cutting tool at the end of the operation and further reduced tooling costs.